In many of my outfit posts you’ll see my wearing statement pieces and layering jewellery and like I’ve mentioned in other posts it’s one of the easiest, quickest and simplest ways of transforming your look instantly. My go to jewellery is bracelets – stacked bracelets, I love them and they instantly update your look. Chunky Stacked Bracelets – I wear chunky bracelets when I wear 3 or more, I’ll add a chain/charm bracelet too as this breaks up the “chunkiness” and gives it a bit of a twist. Delicate Stacked Bracelets – I only wear 2 bracelets when wearing delicate pieces, this is because I want the focus to remain on them and they don’t tangle together. Overall stacked bracelets are a wonderful way to update your look and add a really quirky feel to your outfit. 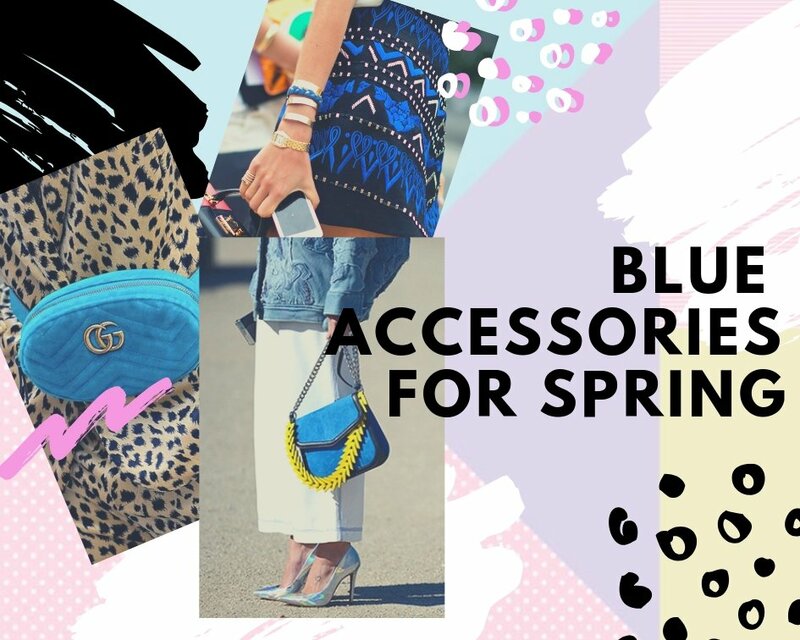 You can stack loads together as seen in the picture above or keep it relatively simple with delicate pieces – that’s the fun thing about accessorising with your jewellery, it’s up to you and you can style things as you like for each outfit you wear. Let me know what your go-to jewellery is and if you like the whole “Stacked Bracelets” look or if you prefer a more delicate approach.